At just five years old, Jax Malcolm asked his parents why we he wasn’t on TV. When they explained to him that he would need an agent, he asked if they could “buy one,” not knowing the true meaning. 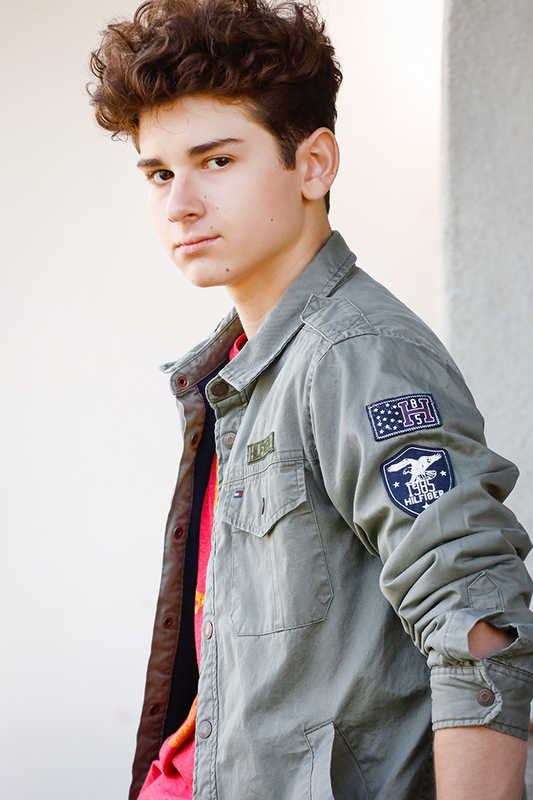 Shortly after, Jax’s request came true when he got this agent and landed his first role in a Smart Power PSA. Wise beyond his years, Jax already understands the importance of a healthy lifestyle, as he is on the varsity swim team at his high school, competitive USA Swimming club swimmer and a Junior Olympian / Championship team member. He advocates for health and wellness through exercise and sport participation, a message that is extremely important for other kids and teens. Jax is a Founding Member of Heal the Bay’s Hollywood Ambassador Board and works closely with Heal the Bay and Heal the Bay’s Santa Monica Pier Aquarium’s children’s initiatives to keep our water ways clean. Finally, Jax is an award-winning director and artist. 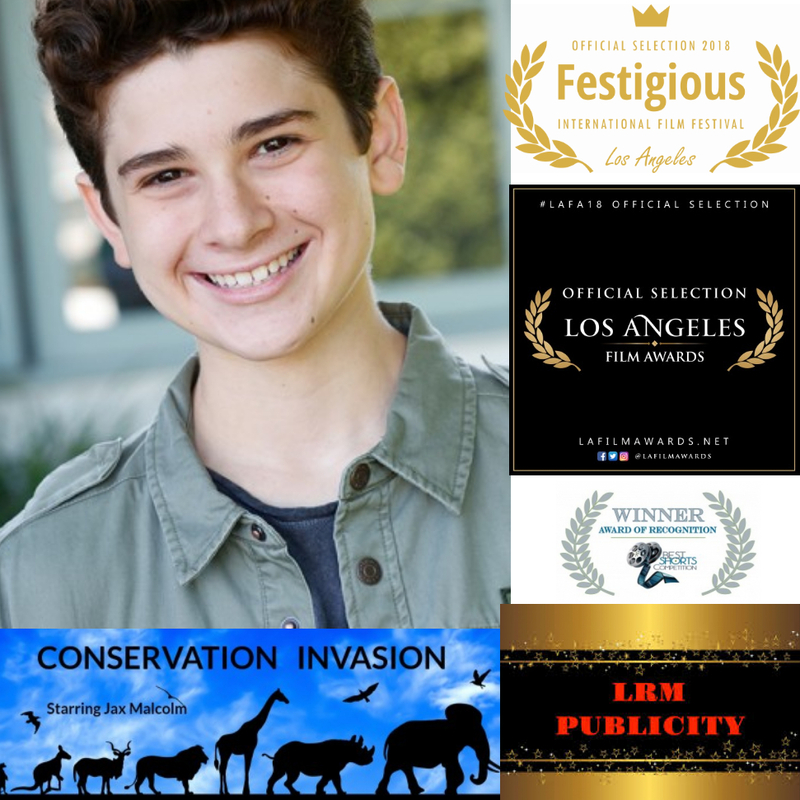 He has won directing awards at several film festivals, and numerous blue ribbons as well as the Overall Sweepstakes Rosette honors at the LA County Fair's America's Kids Art Exhibitions. He is an upcoming Fashion Designer with his collection Trident by Jax Malcolm debuting at the 2019 Gen Z Social Summits. 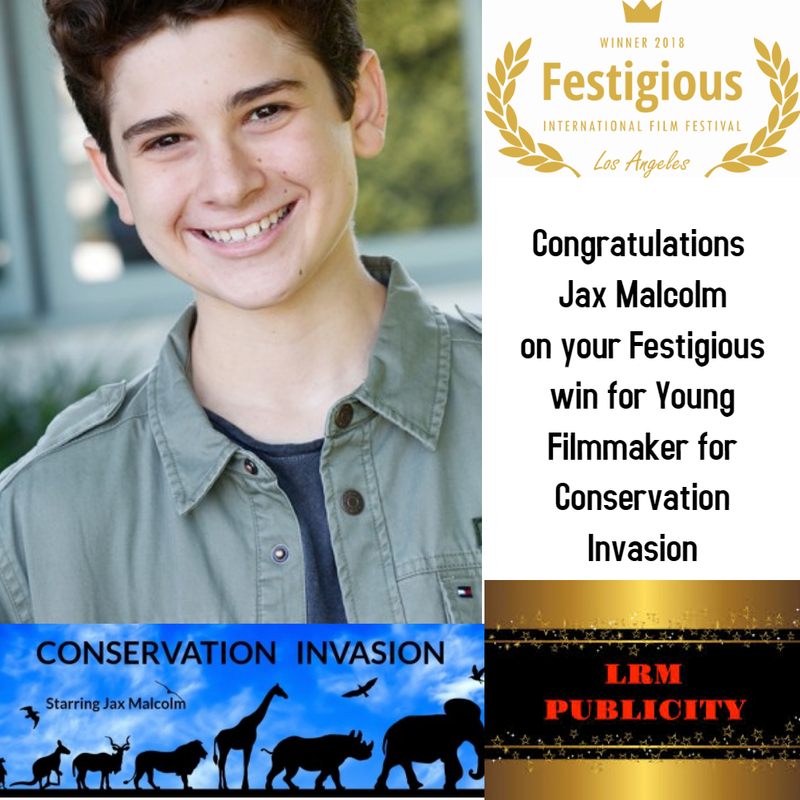 With these many talents and ambitions, Jax Malcolm is absolutely one-to-watch. Jax currently resides in Los Angeles with his parents and three rescue kitties Kodi, Amelia, and Princess.